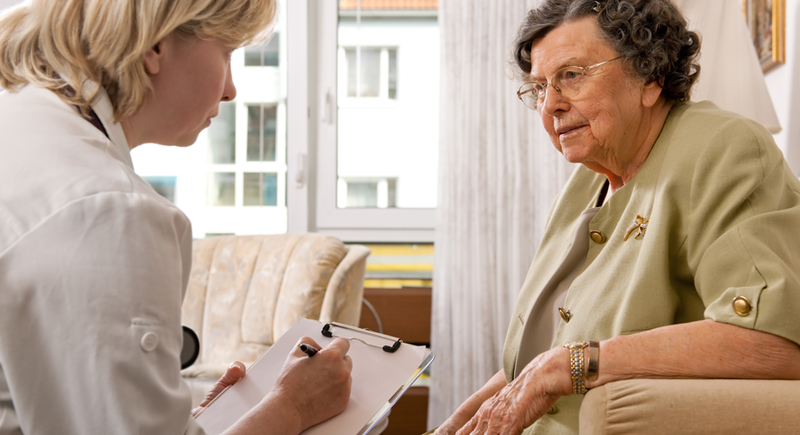 Lucent Home Health — Providing quality home health services in the Dallas / Fort Worth area. 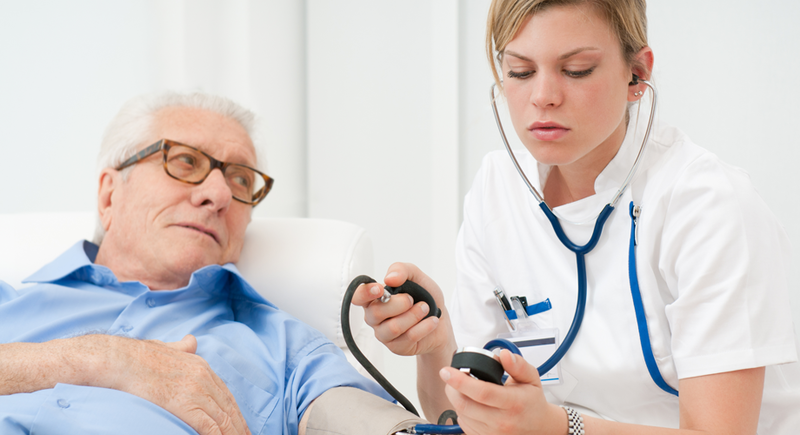 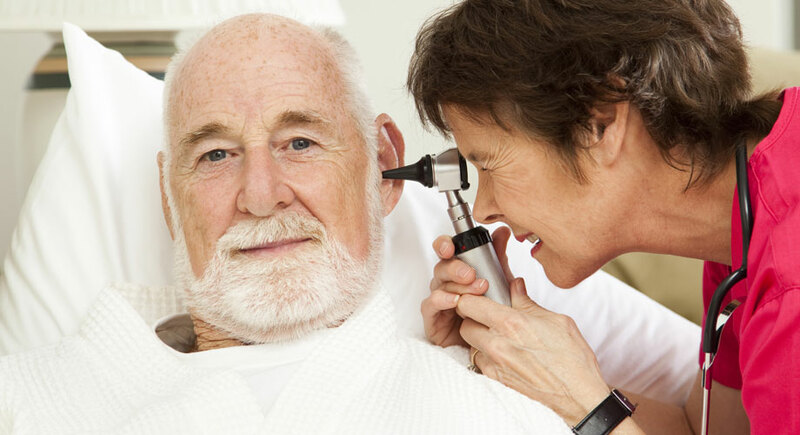 Providing quality home health services in the Dallas / Fort Worth area. 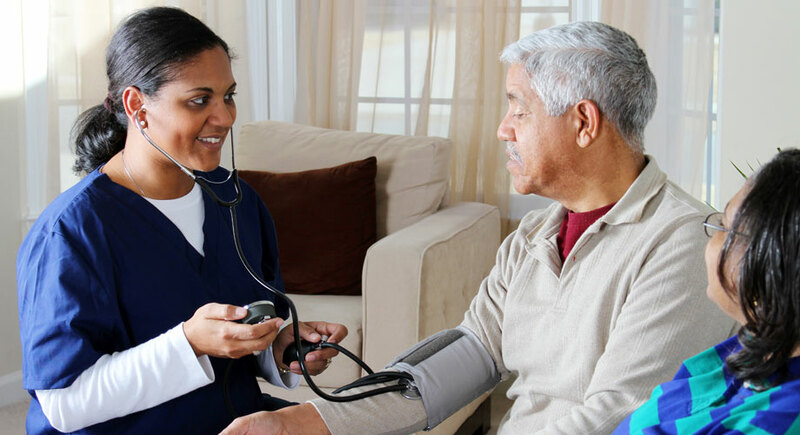 Established in 2007, Lucent Home Health LLC is a home health agency licensed by the State of Texas and certified by Medicare and Medicaid.